Polymer optics offer serious advantages in terms of their light weight, low cost, and high malleability. The key manufacturing techniques of injection molding or diamond turning ensures high repeatability and levels of precision difficult to achieve using traditional glass solutions. Our commitment to maximizing total performance means you can depend on us not only for the optical polymers, which is our hallmark, but also for complete integrated results when you request heads up display plastic prisms. 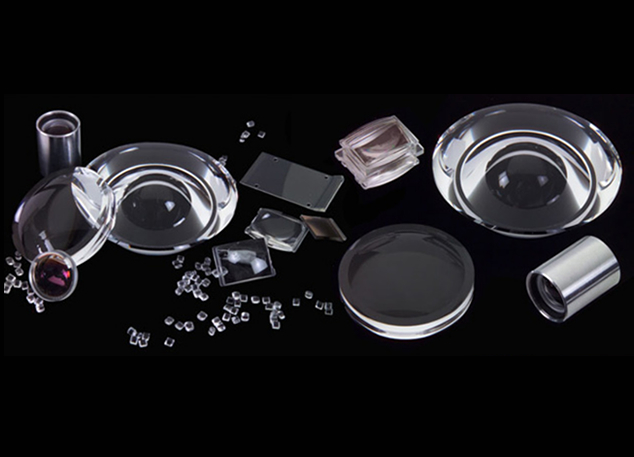 When you are the market for heads up display plastic prisms and other optical polymers, our business is able to provide you with high-end selections using efficient diamond turning methods. Read more about our products and contact our business today for more information about having us make polymer prisms for your projects.